Rosemarie "Bubu" Andres assumes chairmanship of world's leading community of business owners in July. 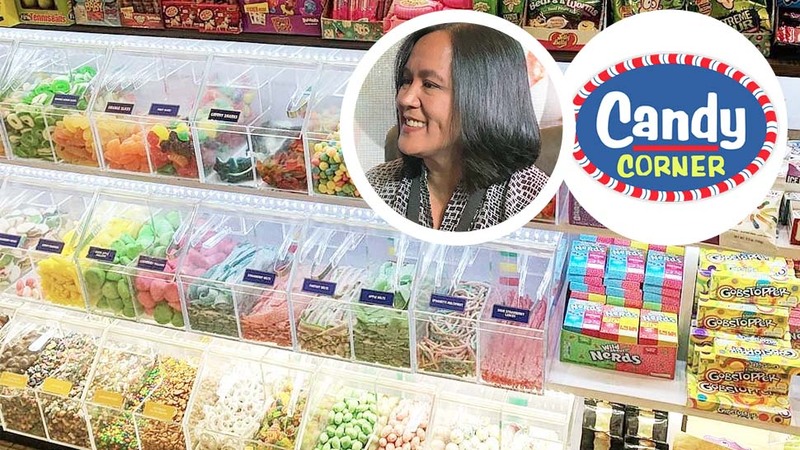 In 1999, tragedy struck the fast-growing candy stall business that Rosemarie “Bubu” Andres and her husband Ricky had founded in 1996. After just three years, the chain of candy stores in shopping malls and commercial centers had grown to 32 branches, requiring them to move to a bigger warehouse. But just a week in the new location, fire from a nearby garments factory engulfed their warehouse, destroying Php9 million worth of equipment, inventory and important documents. Worse, their insurance company denied their claim because the documents were still being processed at the time of the accident. 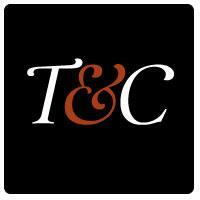 With much difficulty, the Andres couple rebuilt their business. Inventory and cash earnings from their existing branches were conserved and stretched to the limit, and so was credit from suppliers. Almost two decades after, the business has not only survived the tragedy but thrived beyond their expectations. 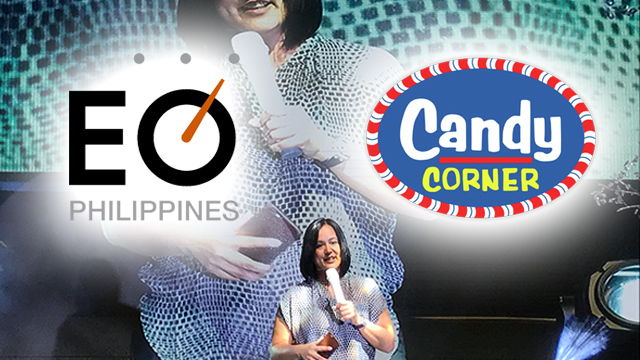 Candy Corner now has over 100 stores nationwide and is on the verge of expanding overseas. For Andres, one of the factors that helped her overcome the tragedy that befell the business and soldier on despite the difficulties was the support of her fellow forum members at Entrepreneur Organization (EO), an international organization of business owners. She joined the Philippine chapter of the EO two years after the fire struck their warehouse, and immediately realized she had found the perfect support group for business founders like herself. “Here [in EO], you have like-minded people. We’re in different industries. [But] our issues are the same regardless of size or industry or tenure in the business. Here we can talk about everything confidentially. There’s a lot of respect among members, it’s all just sharing of insights,” she added. Andres still recalls her first meeting with her forum, a unique feature of EO as an organization. It consists of five to seven members who meet regularly to provide advice and support for each member. Forum members don’t tell others what to do; they just share relevant experiences and insights but leave it all to the member concerned to make the final decision. Andres recalled her first forum meeting of almost two decades ago to explain why she is so passionate about EO, the global peer-to-peer network of more than 12,000 influential business owners with 173 chapters in 54 countries all over the world. At the EO’s Global Leadership Conference in Toronto, Canada in April 2018, Andres vied for, and was elected, the global chairperson of the international grouping. Founded in 1987, EO serves as a catalyst that enables leading entrepreneurs to learn and grow, helping them succeed in business and beyond. 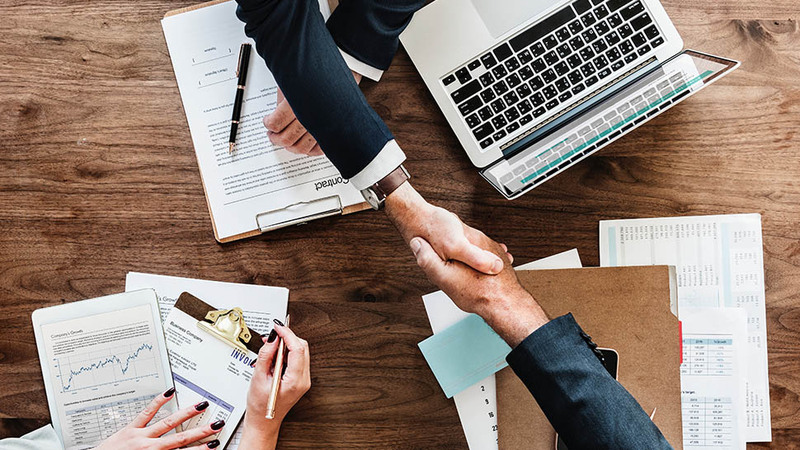 Unlike other business groups whose members consist mostly of executives or professionals working in companies, EO only accepts as a member the founder, co-founder, owner or controlling shareholder of a company with a minimum annual revenue of $1 million. The Philippine chapter of EO was established in 1996, and the exclusive grouping now has around 158 members as of June 2018. The median sales of the members reached about $6 million while the median number of employees is 90, an indication that the local chapter consists of some of the country’s largest businesses. As a business owner, Andres is no stranger to leadership roles. In fact, she was president of the EO Philippine chapter back in 2007. After that, she became active in regional and international leadership councils of EO, becoming a member of the group’s international board in 2017. However, vying for the post of global chairperson of the international organization was something she didn’t seriously consider until EO’s Global Leadership Conference in Toronto in April 2018. Andres overcame her reticence, inspired by the thought that she could help EO make a difference in the lives of entrepreneurs all over the world in the same way it helped her recover from the tragedy that struck her business. Though her term as EO’s global chair begins in July, she is already busy with plans to help EO members everywhere make a big difference in their communities and societies. One of the interesting discoveries she made while interacting with other business leaders from other countries was that the Filipino notion of bayanihan, of community cooperation, isn’t unique to the Philippines. Other countries also have the same concept. 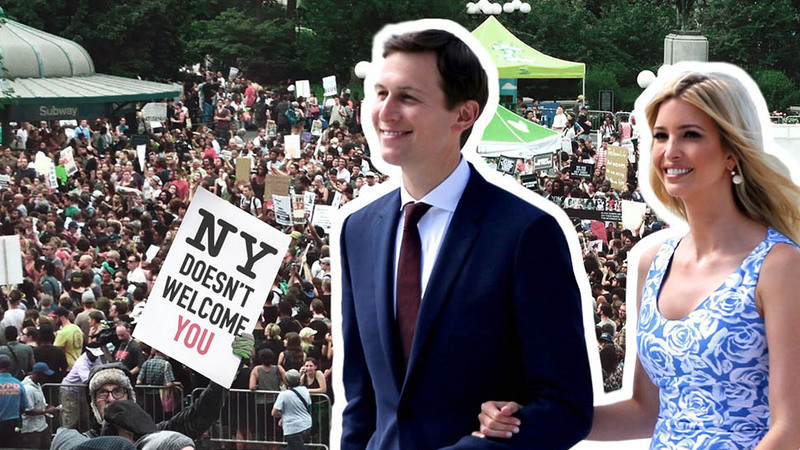 “I don’t think we’re so different; we all have the same underlying values,” she said.